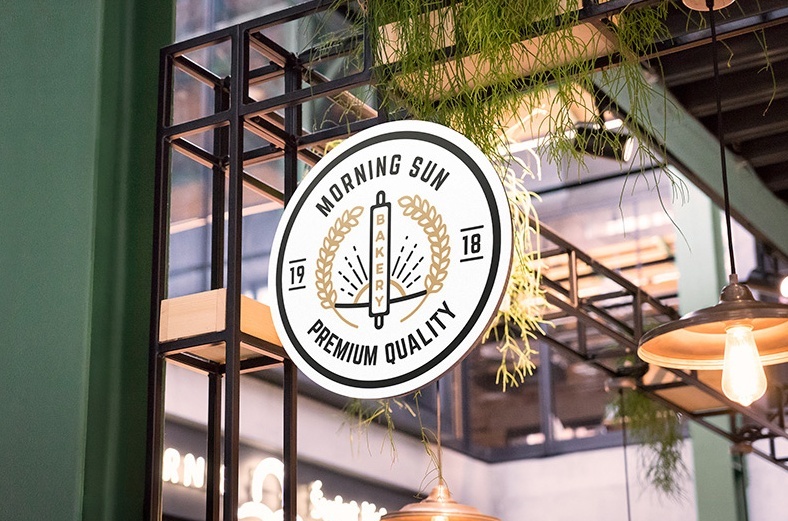 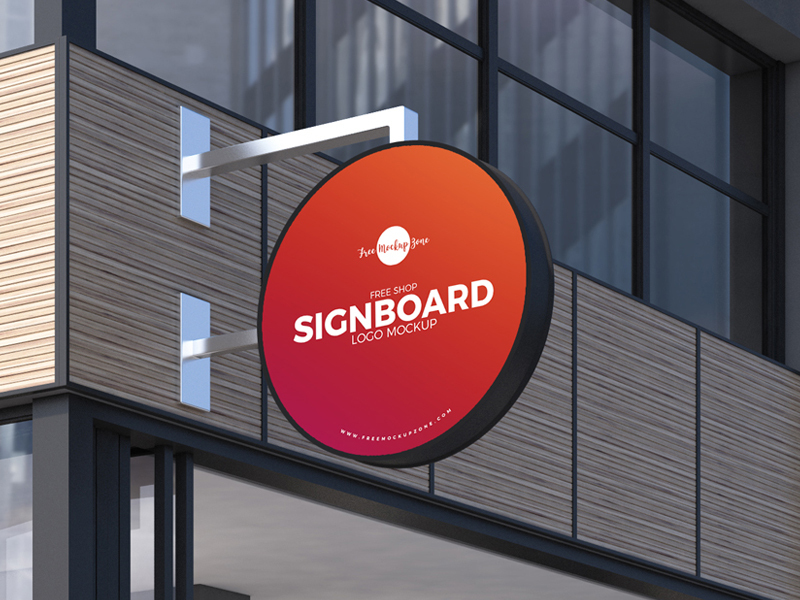 Welcome designers today we are going to present you collection of free sign mockup psd for the presentation of the branding design of restaurant, store and office in a professional way. 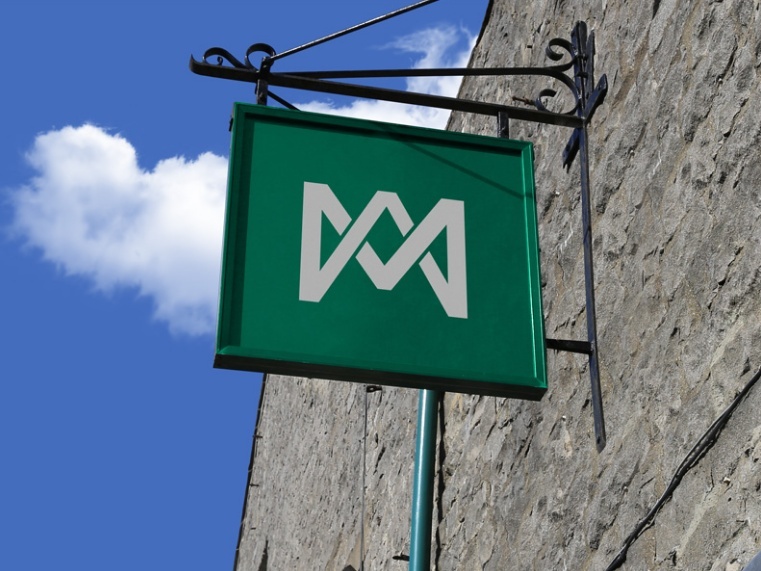 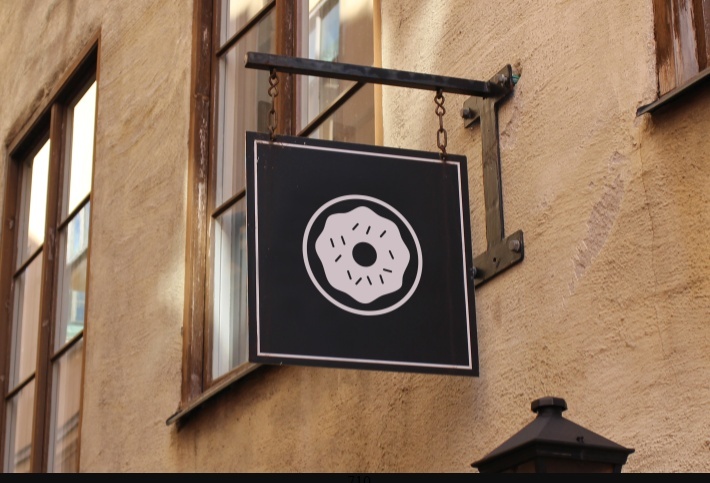 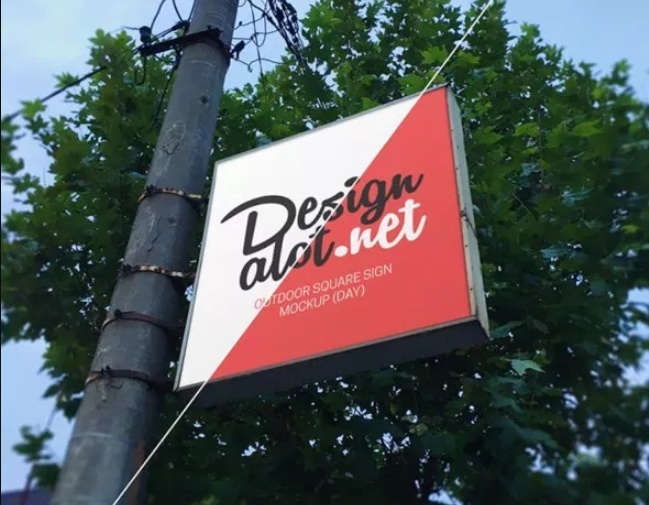 You can customize the presentation of sign design by using this psd files. 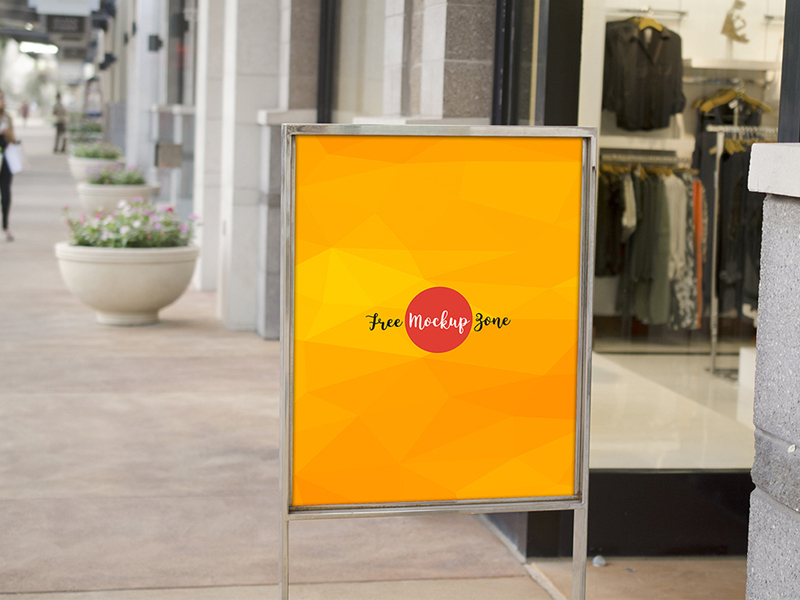 All the files below are well layered and are easily editable. 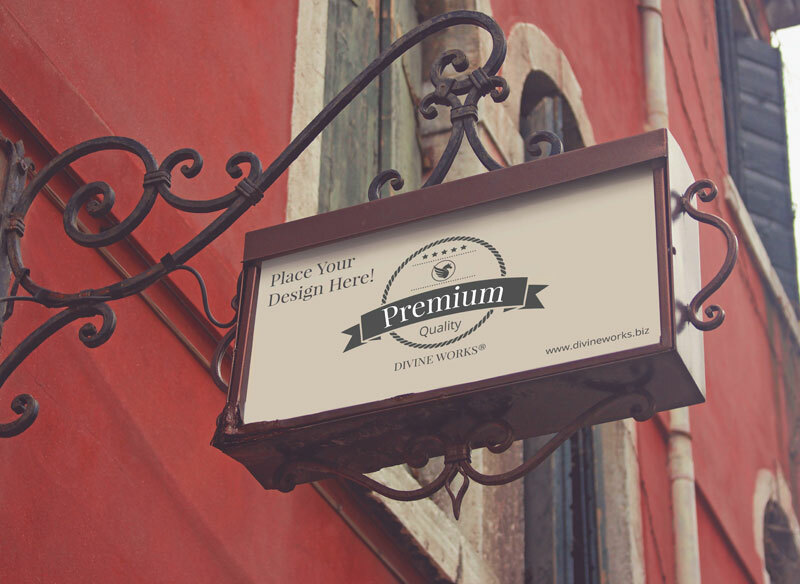 You can customize them according to your need. 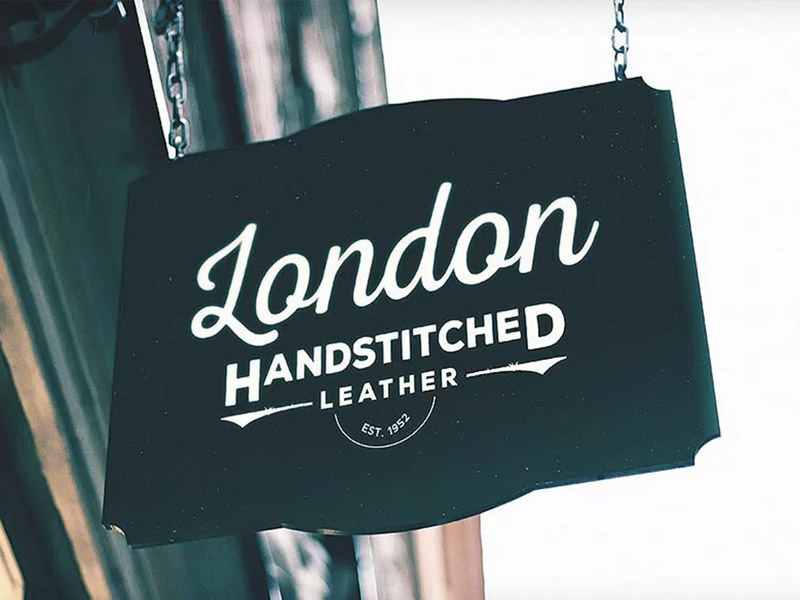 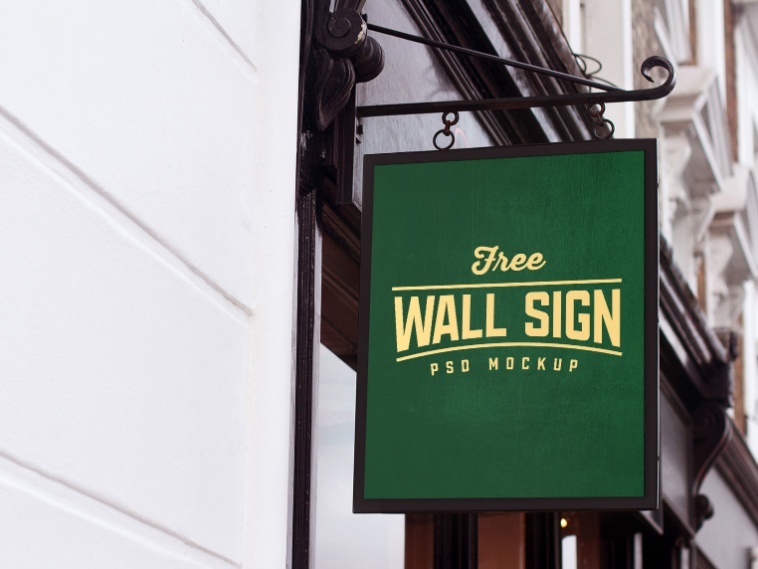 This is a collection of best signage mockup psd for presenting the brand identity design. 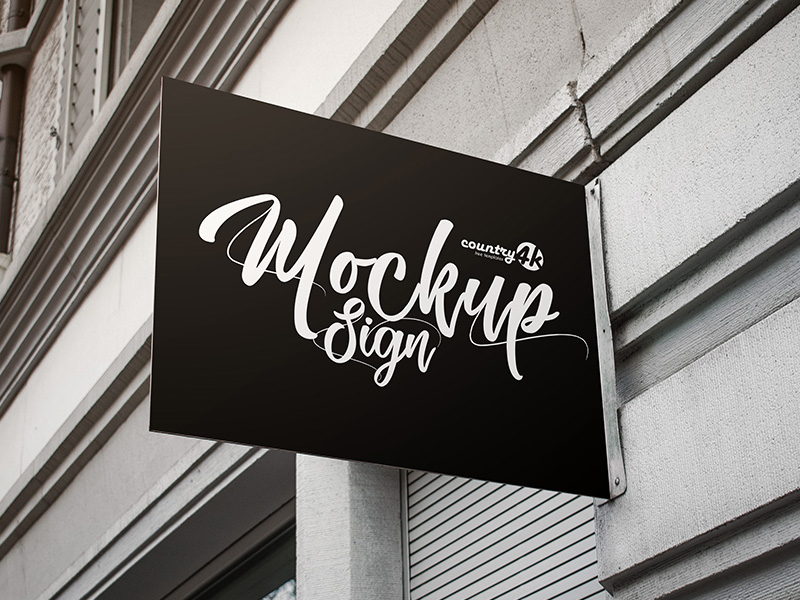 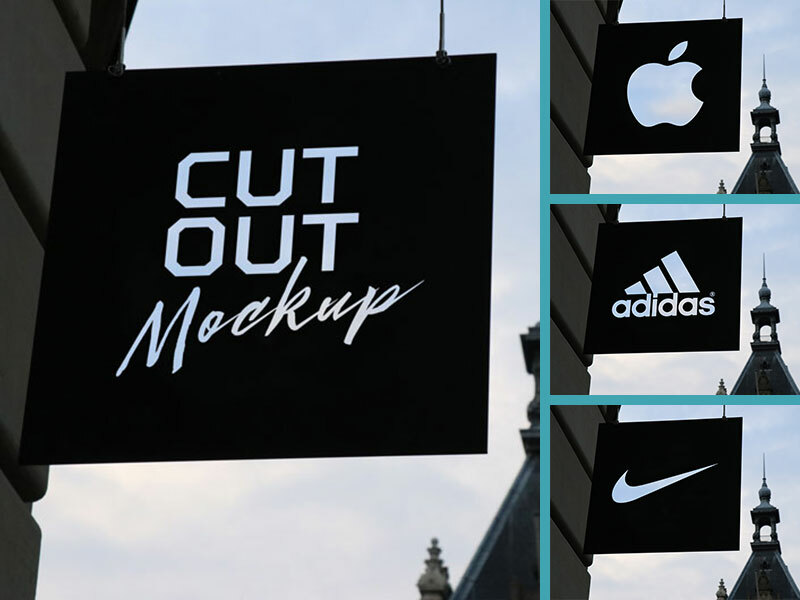 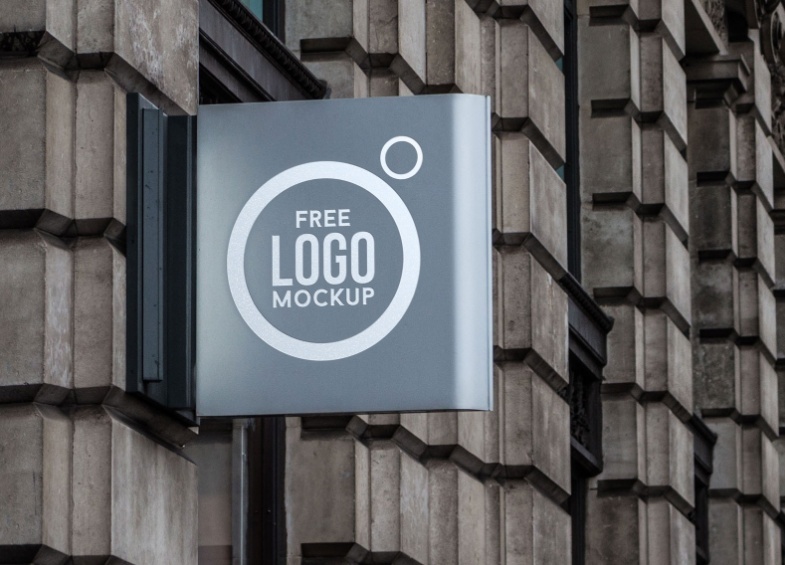 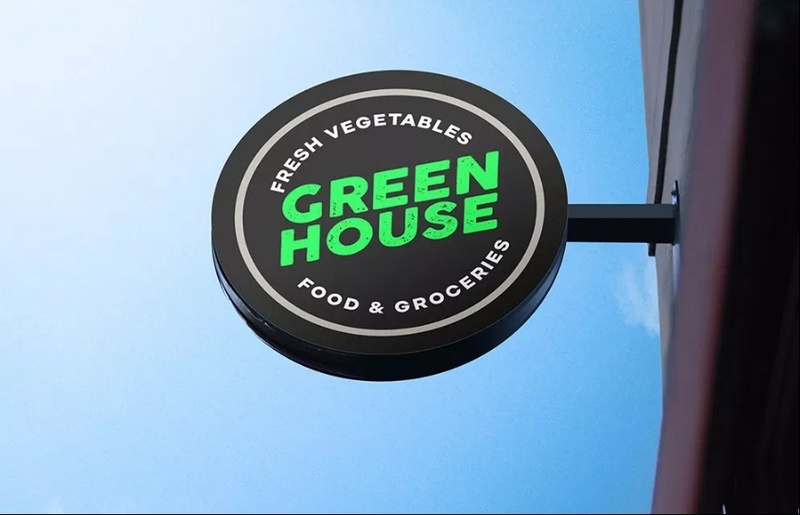 Some of the best mockups are wall, street, shop, office, hanging and mounted signage mockup. 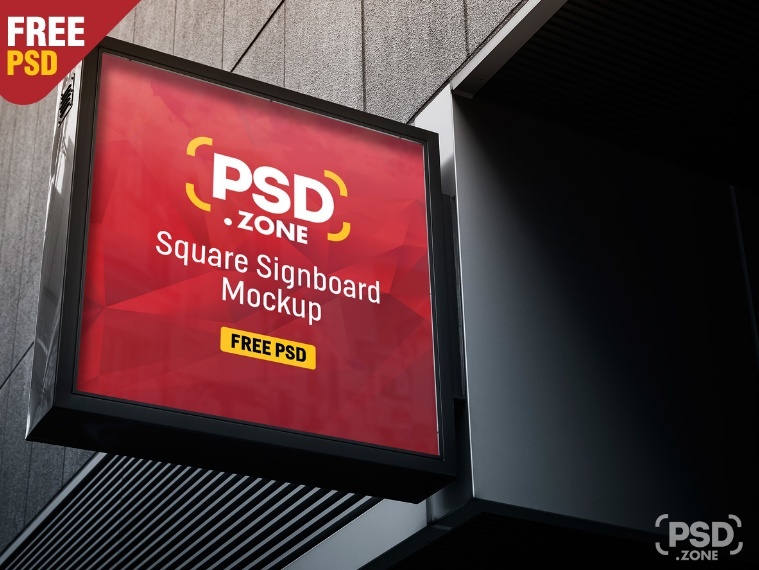 You can download the pack for free and use it for personal and commercial use. 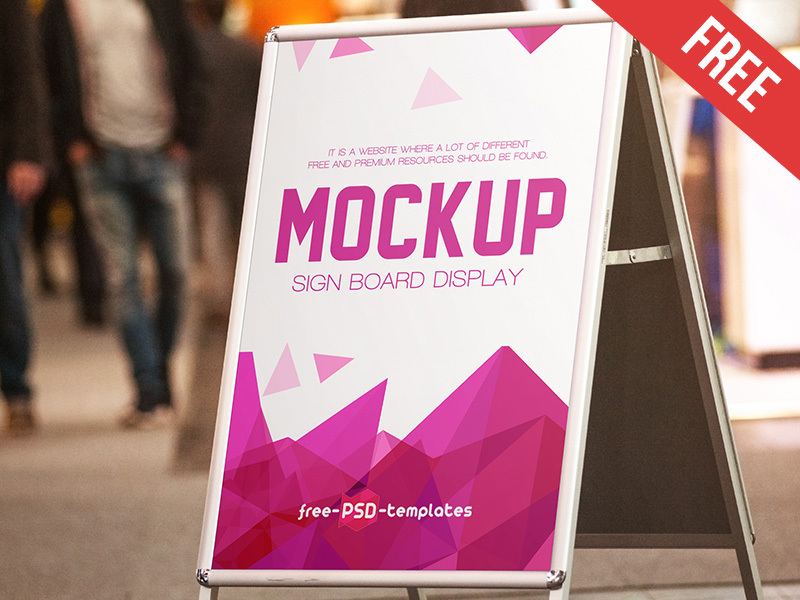 Checkout our collection of best mockups. 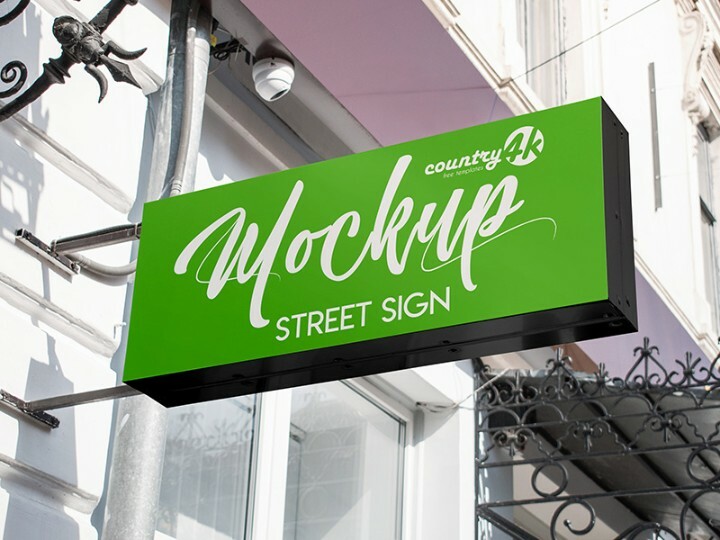 This is a free street sign mockup for the presenting the brand identity on the street. 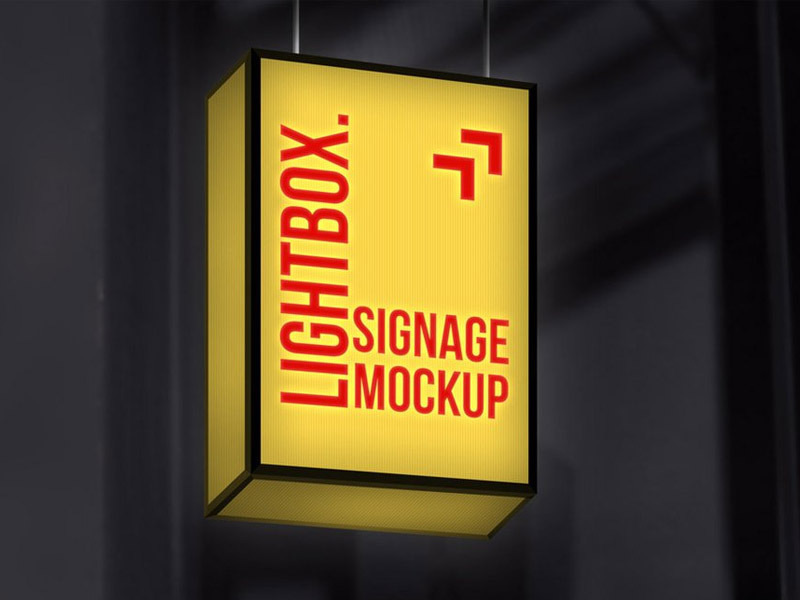 Resolution of the image is 3840 x 2160 pixels to create a awesome presentation. 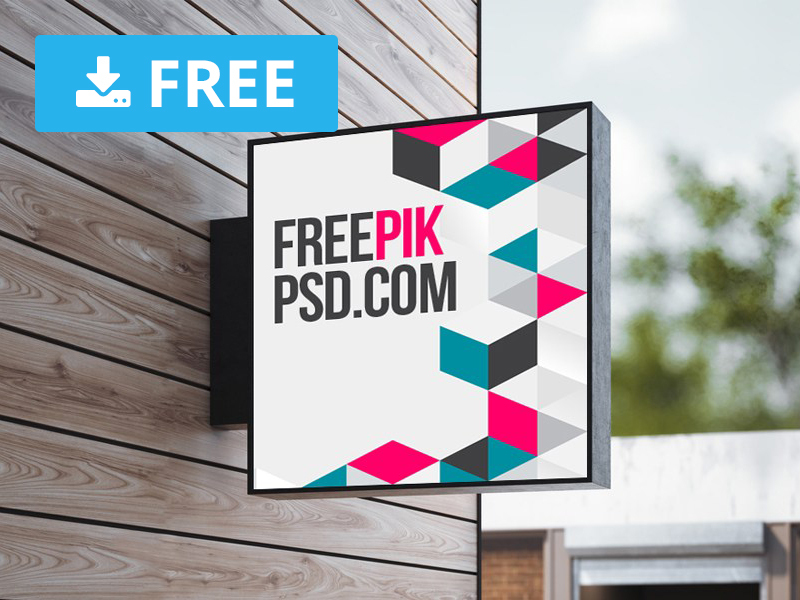 This is a free square psd mockup for the corporate branding by placing the design on the psd. 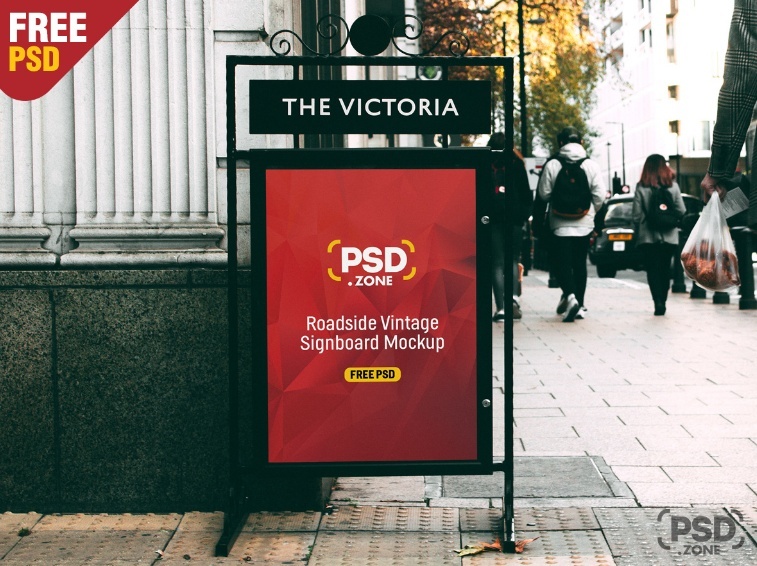 Give a realistic look to the design by presenting in the real environment. 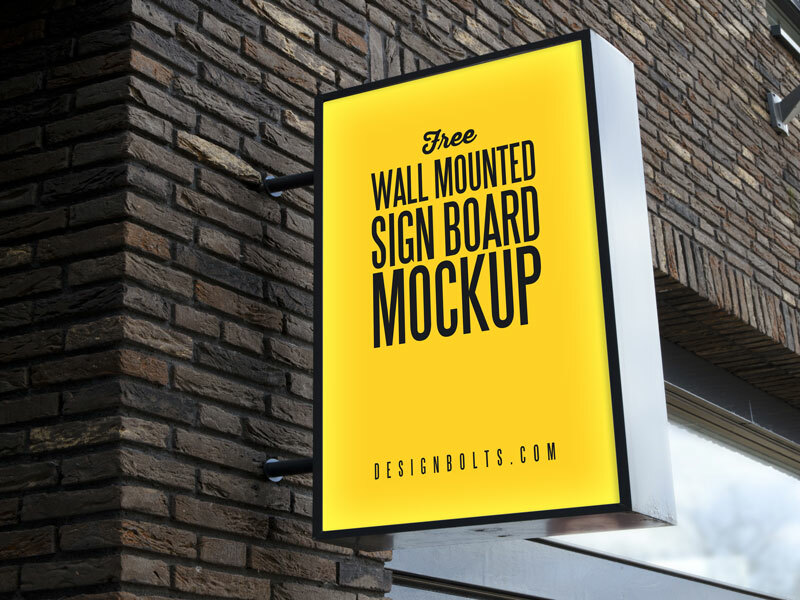 Check our other free mockup designs and use for your next project.